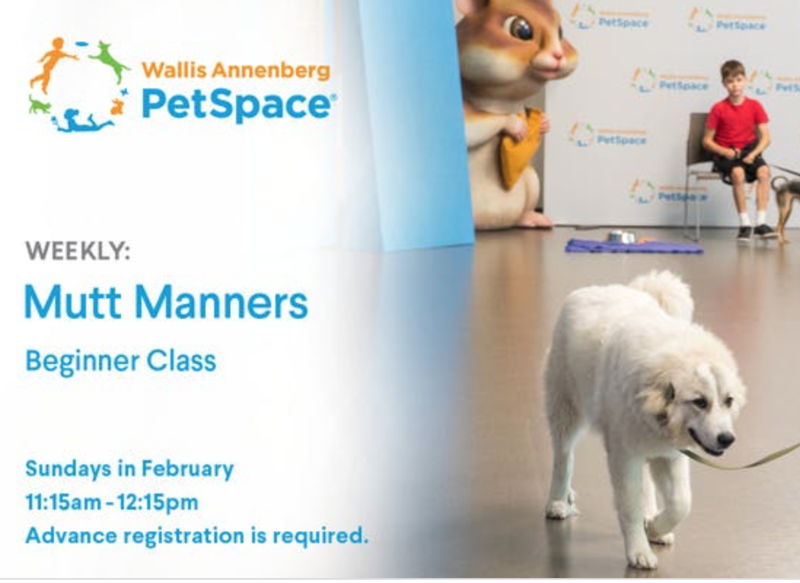 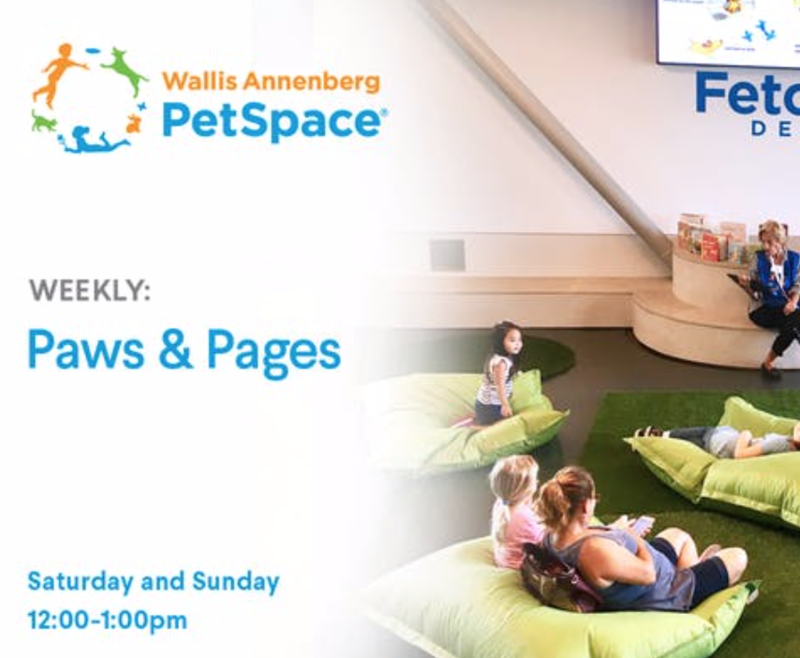 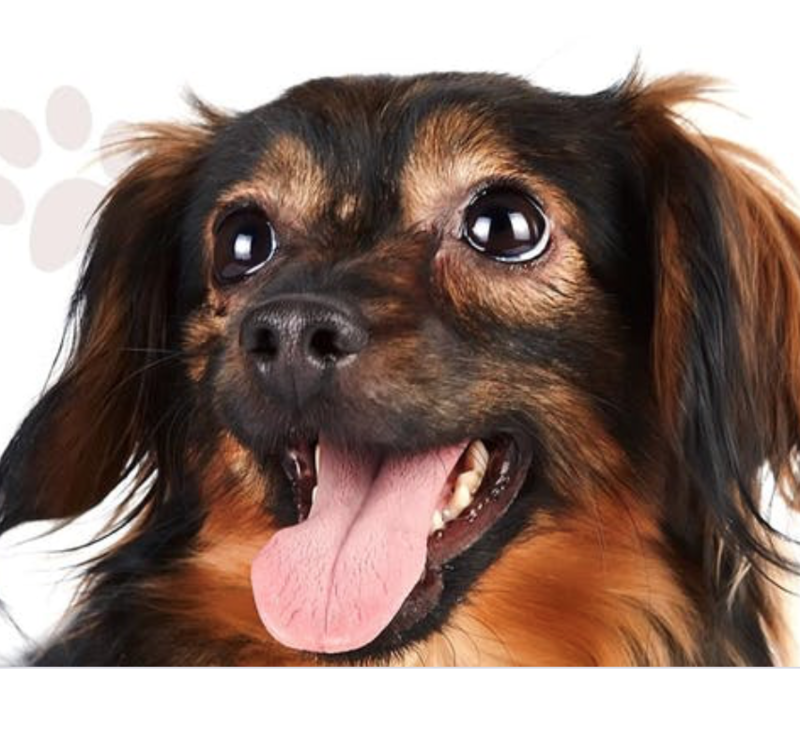 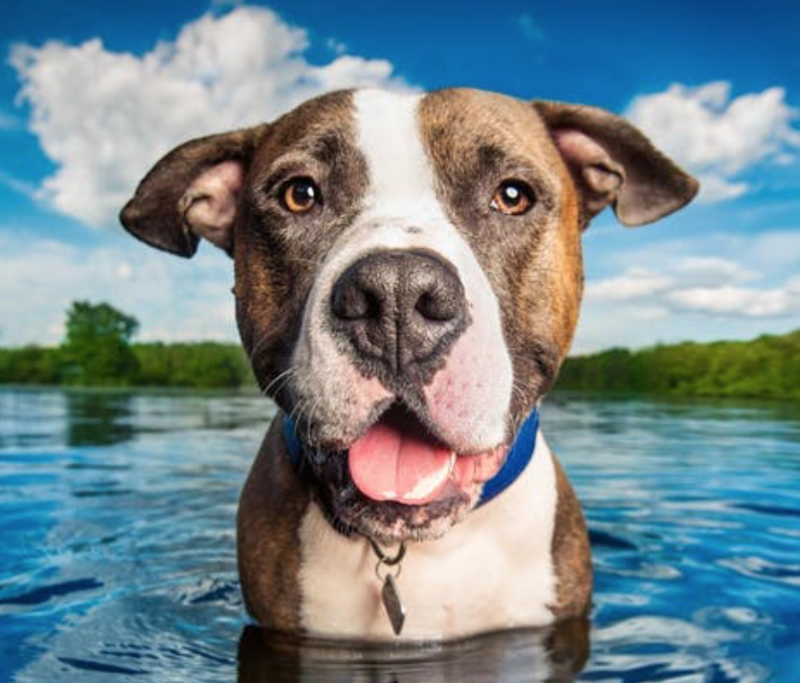 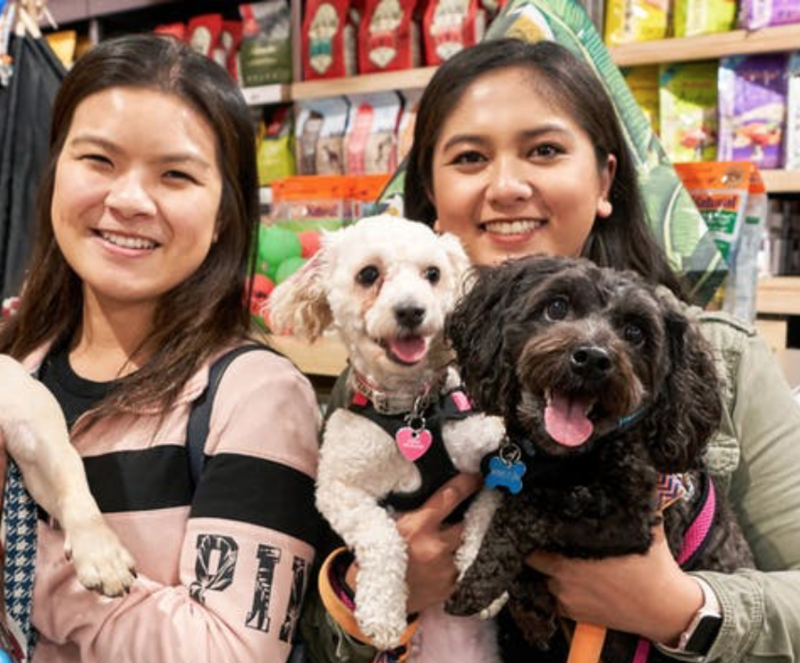 Join us at Annenberg PetSpace for a four-week series of dog training classes. 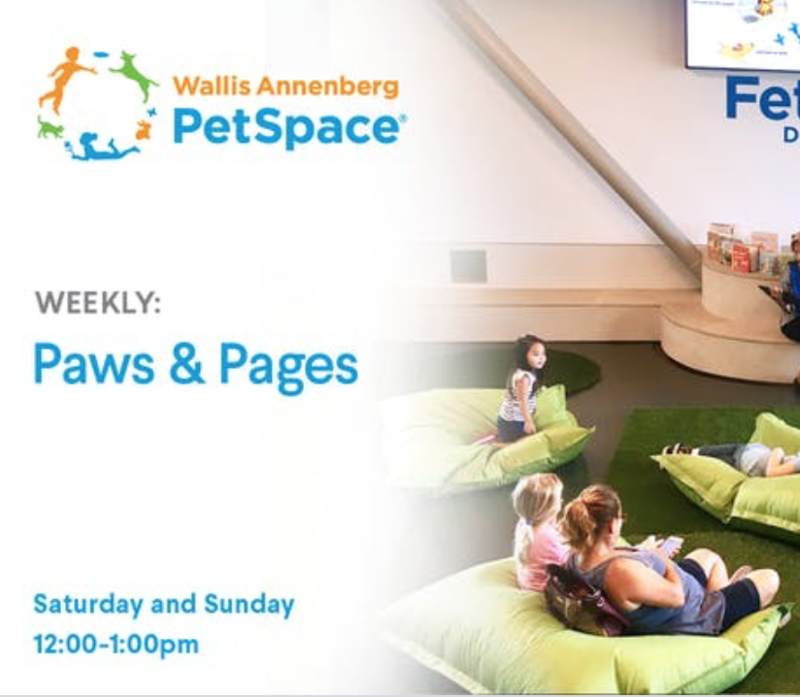 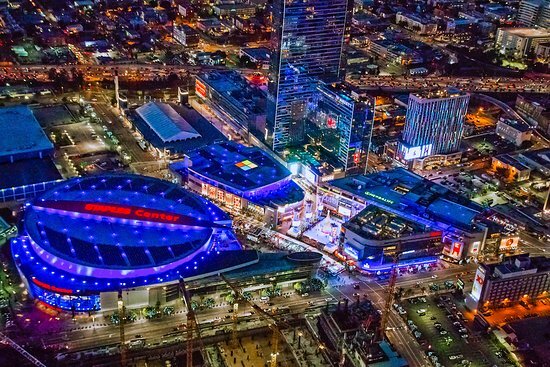 Join us at Annenberg PetSpace for the big game! 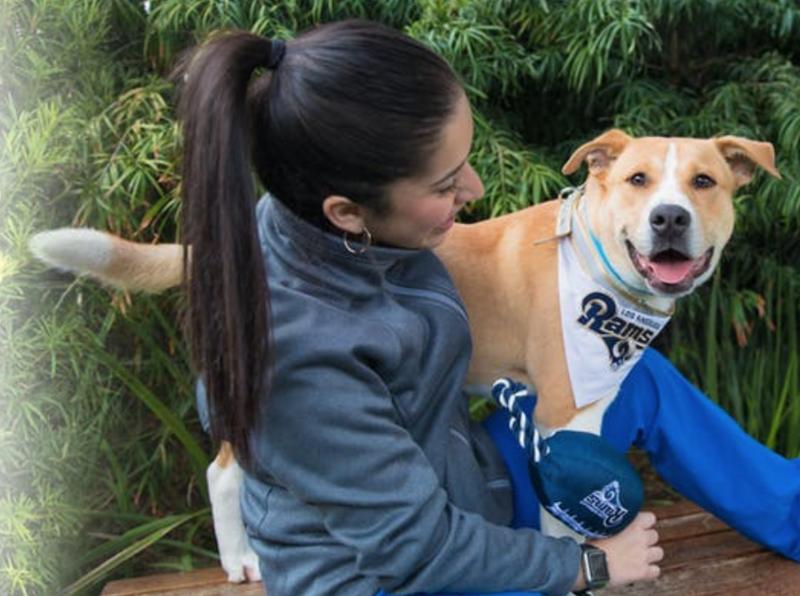 We'll be watching football and the Puppy Bowl. 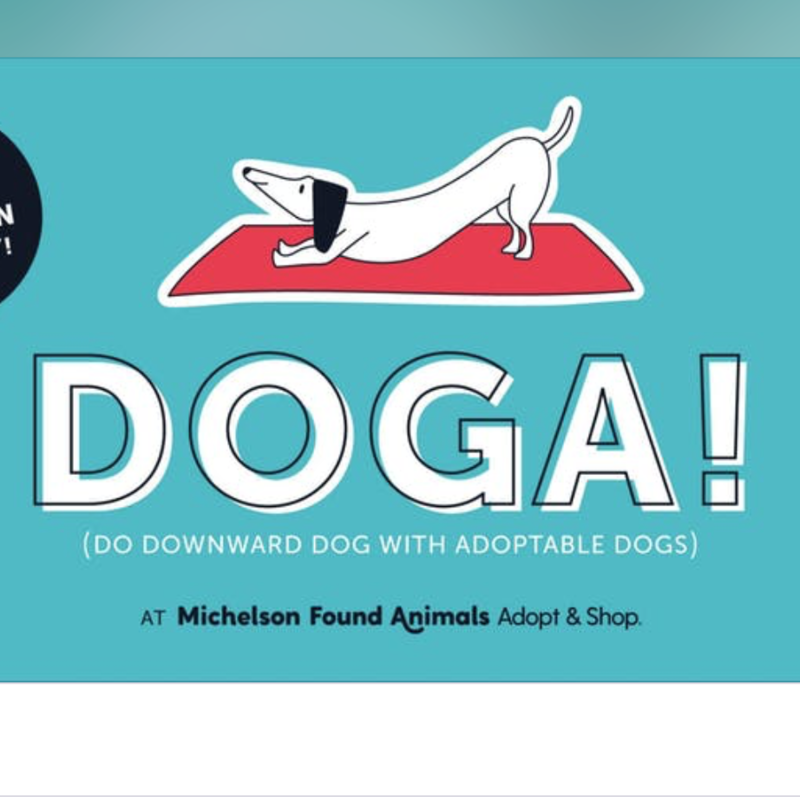 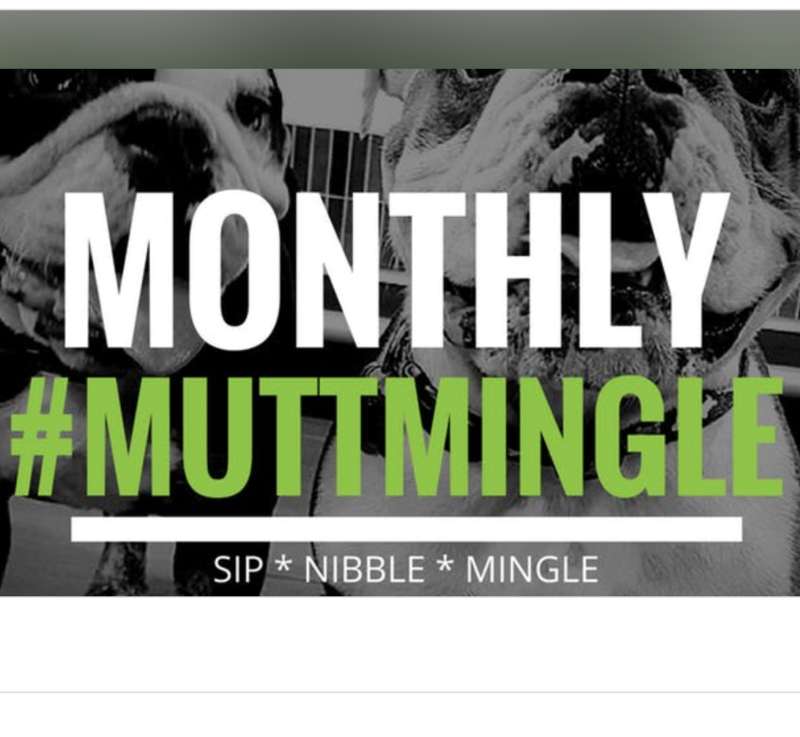 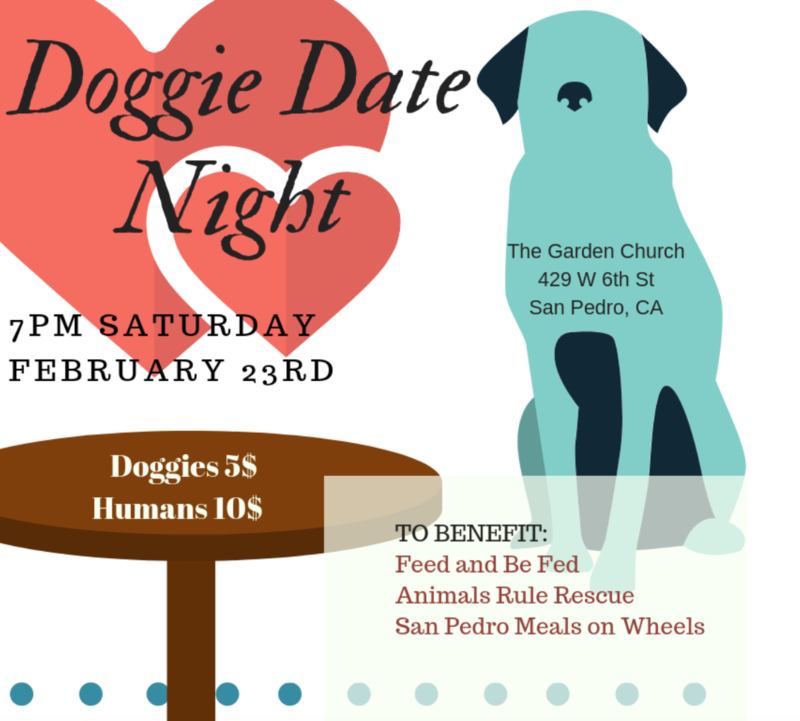 You and your dogs are invited. 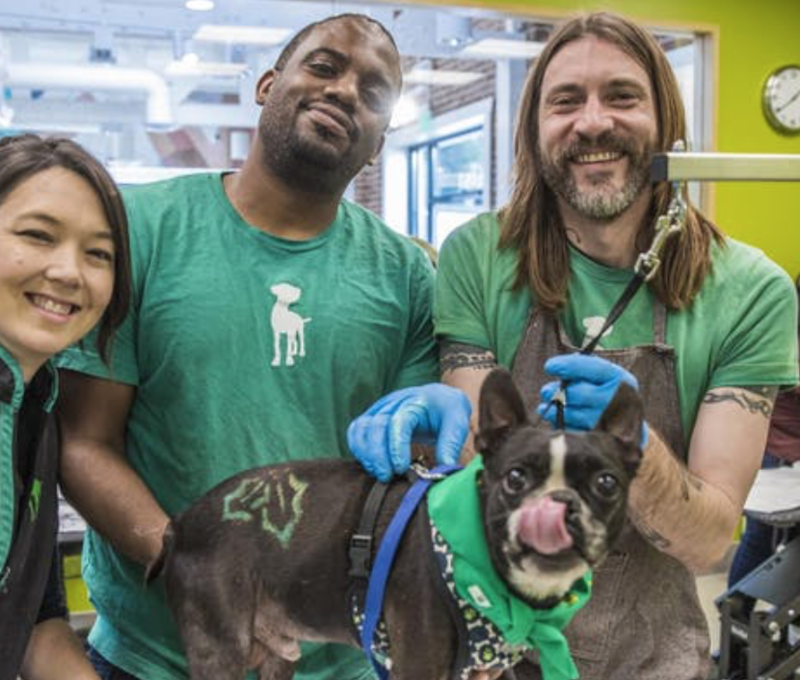 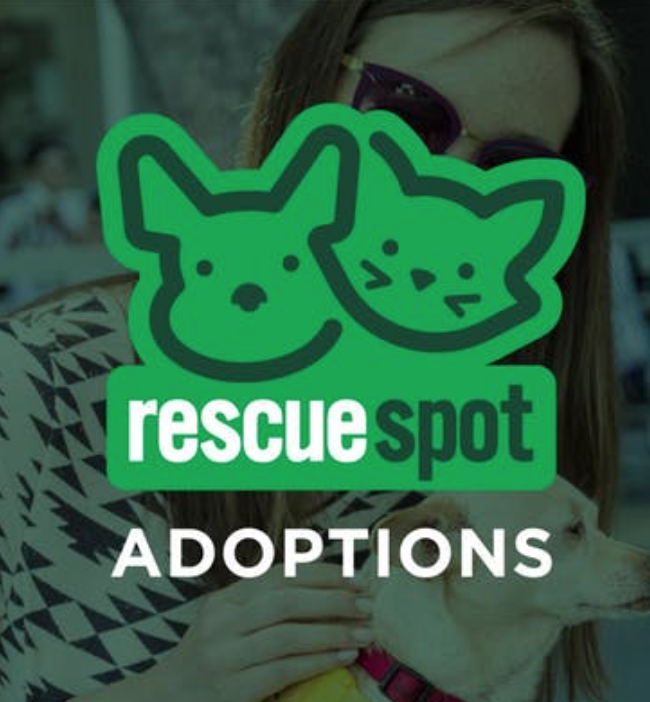 We're hosting our first ever grooming competition in support of adoptable pets! 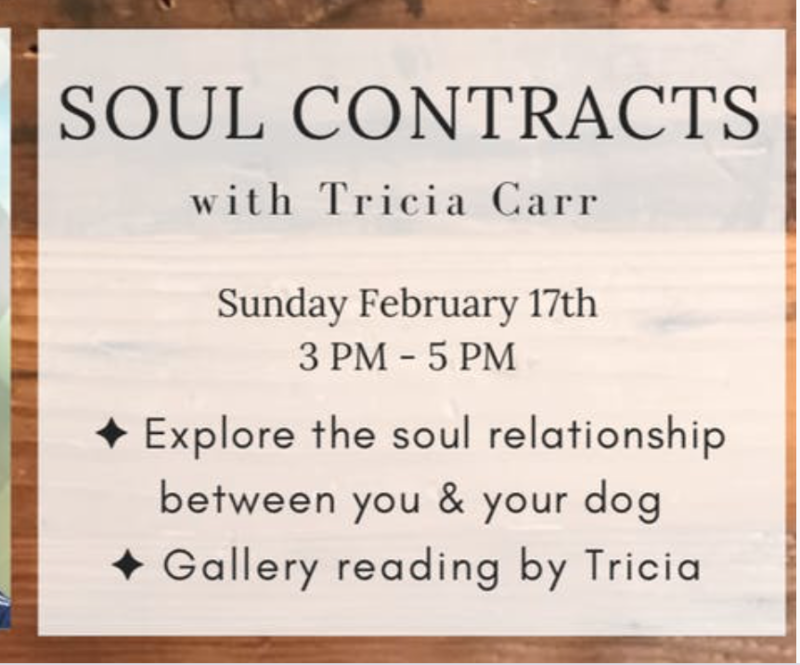 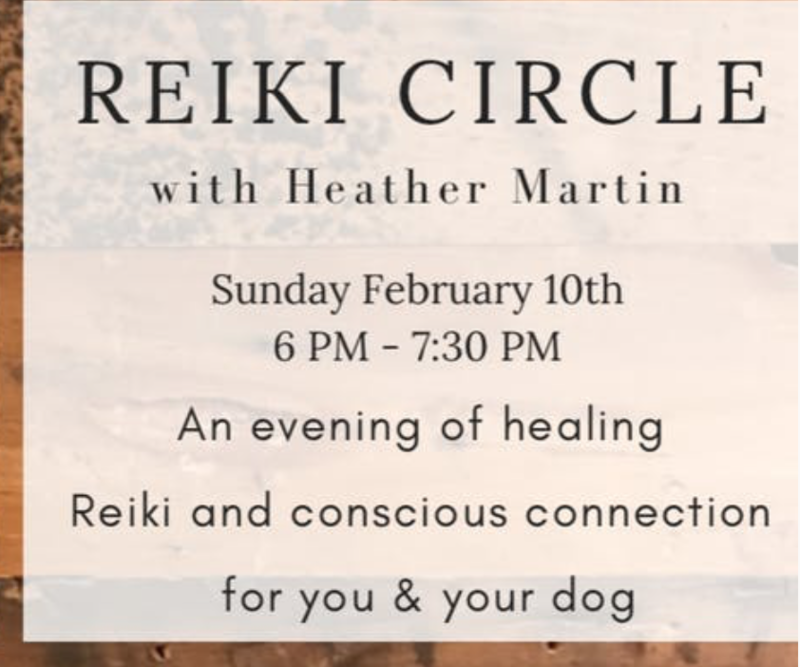 Join Us For An Evening Of Reiki Healing Energy For You & Your Dog! 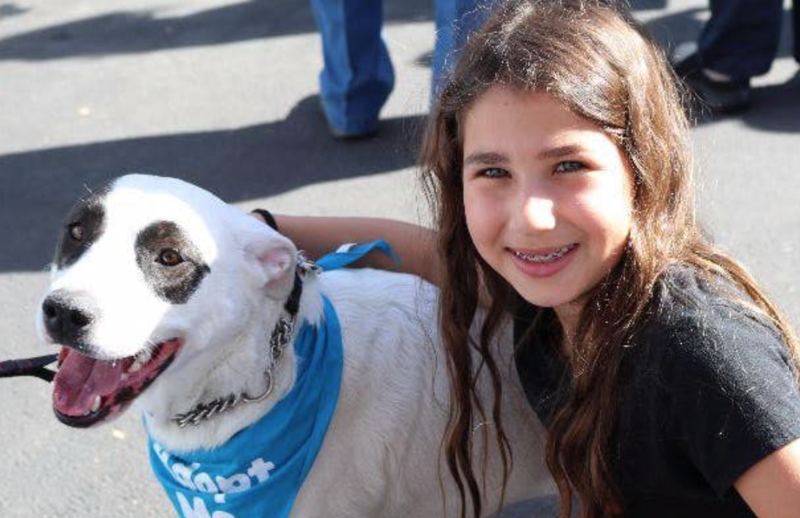 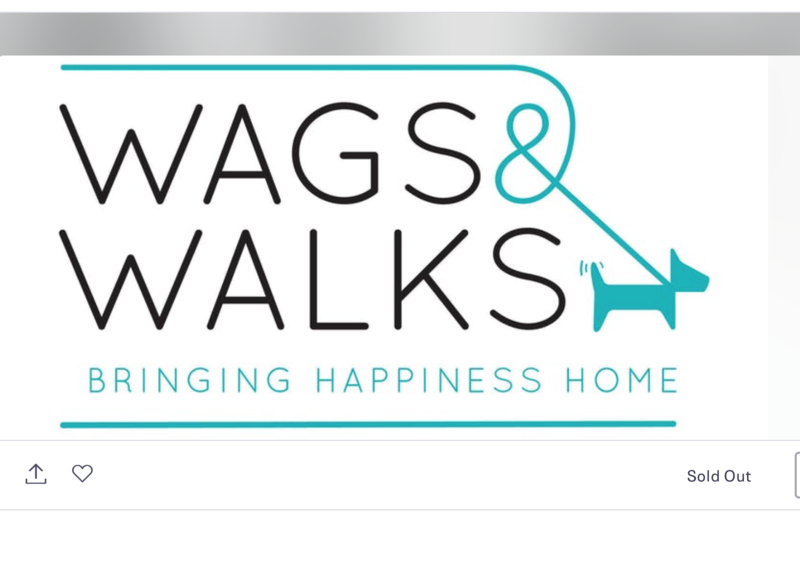 Join us for Teal Paw Training at the Wags & Walks Adoption Center from 10-11:30 AM. 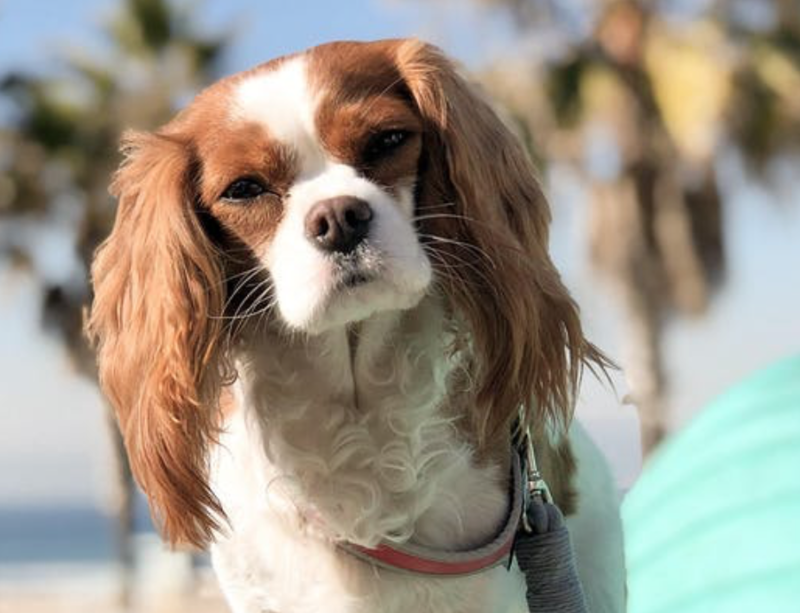 Join us for a Cavalier Meet Up with Herky the Cavalier!